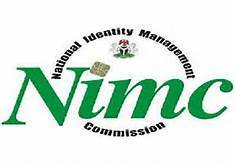 The National Identity Management Commission (NIMC) claims it has registered not less than 21.4 million Nigerians into the National Identity Database and issued them the National Identification Number (NIN). This was revealed by the Managing Director of the commission, Aliyu Aziz, on Monday in an interview with the News Agency of Nigeria (NAN) in Abuja. According to Mr. Aziz, the commission has also set up more enrollment centres across the 36 states of the federation and the FCT, bringing the number of such centres to about 805. He said that with the deployment of additional enrollment centres, NIMC was currently active in 556 local government areas. Mr. Aziz said that the commission was also working to activate the dormant centres in the remaining 218 councils to expand the enrollment coverage. 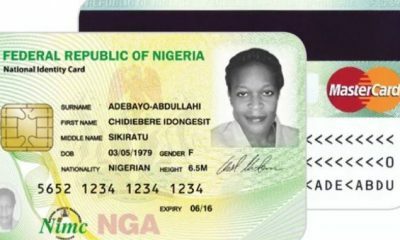 He said that this was in line with his goal to register 28 million Nigerians into the database by the end of December, 2017. The managing director of NIMC said that the commission has continued to record exponential growth in the population of the database, in spite of the challenges facing the commission. 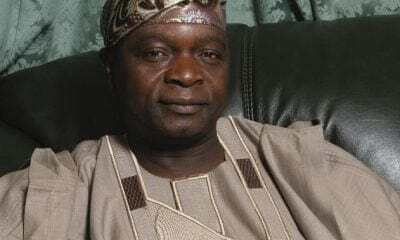 He recalled that the commission had little above seven million NINs in the database when he took over the mantle of leadership in November, 2015. Aziz said that in spite of the challenges and constraints, he remained undaunted. 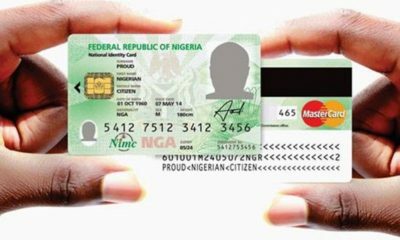 The NIMC chief said that he had continued to manage the scarce resources to ensure that the database was populated before the enforcement of the mandatory use of the NIN for all identity-based transactions. 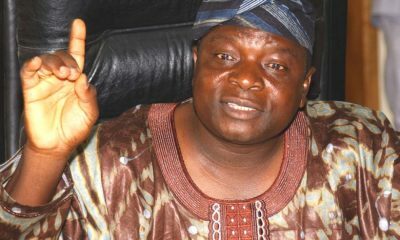 He said that the commission had issued a token for the citizens and legal residents to assert their identities.